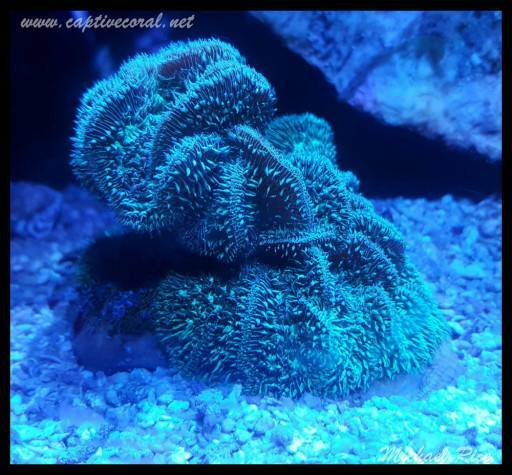 Discussion in 'Aquarium Corals' started by mikejrice, Dec 6, 2018. 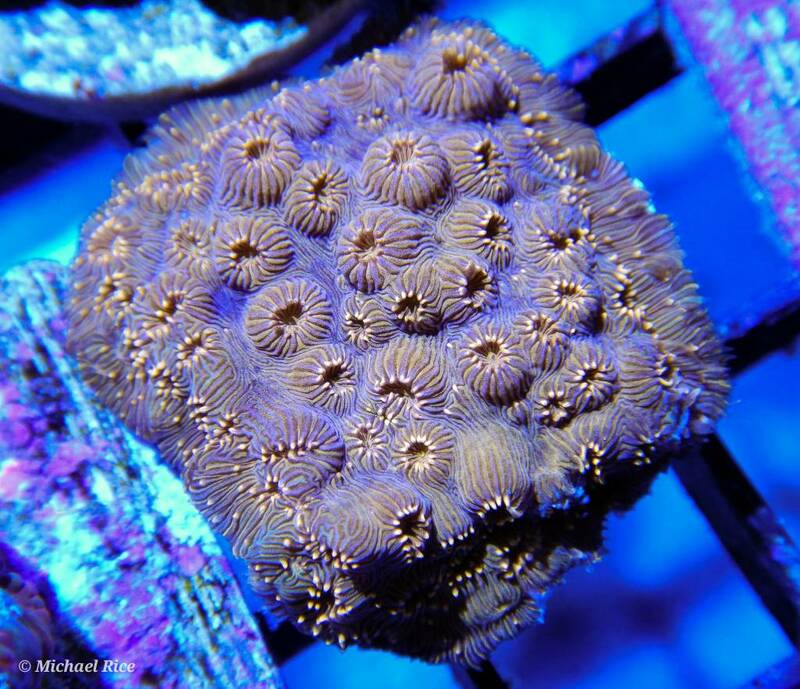 Difficulty Level: Pavona is one of the most forgiving SPS corals. Feeding: Pavona has extremely small polyps and only the ability to capture the smallest items. Feeding is not usually needed in a well lit reef. 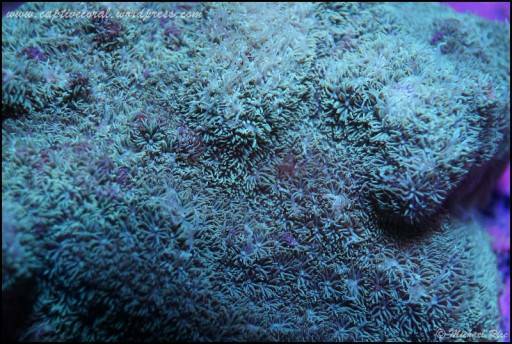 Water flow: Moderate to strong flow is needed to keep these corals clear of debris. Growth patterns will range from tightly forming vertical chips to mainly encrusting depending on flow patterns with tighter forms thriving in higher flow conditions. 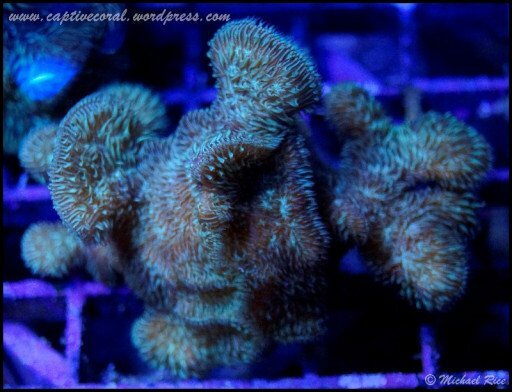 Placement: Pavona is a very peaceful coral and should be placed away from others with more aggressive tendencies. Keep in mind their unique growth forms when placing them. Pavona Maldives may be a lesser seen species, but it's by far my favorite type of pavona. It amazes me a bit that they're even consider part of the same general as other species given the huge differences. I'd even go so far as to place maldivensis in the large polyp stony category while standard potato chip variants are very obviously small polyp stonies. 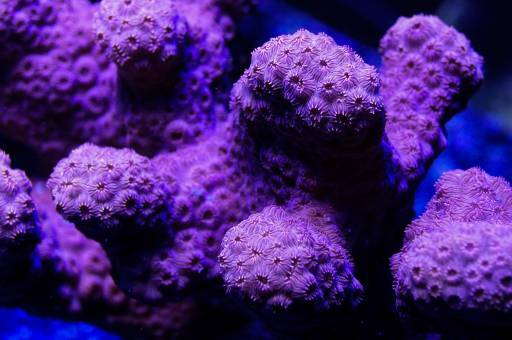 Either way, it's an amazing and durable coral that should be considered for every reef tank.